Have you lost a loved one due to someone else’s negligence? We understand that no amount of compensation will return them to you or eliminate your emotional suffering, but the Wrongful Death lawyers at Duggan & Hughes can help you find closure by seeking justice for your family. 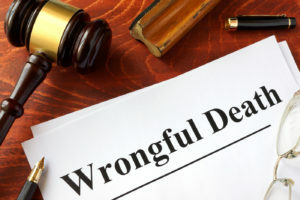 A wrongful death claim is a civil action generally brought by a close family member on behalf of the deceased.